We supply prime quality, kiln dried and machined timber. 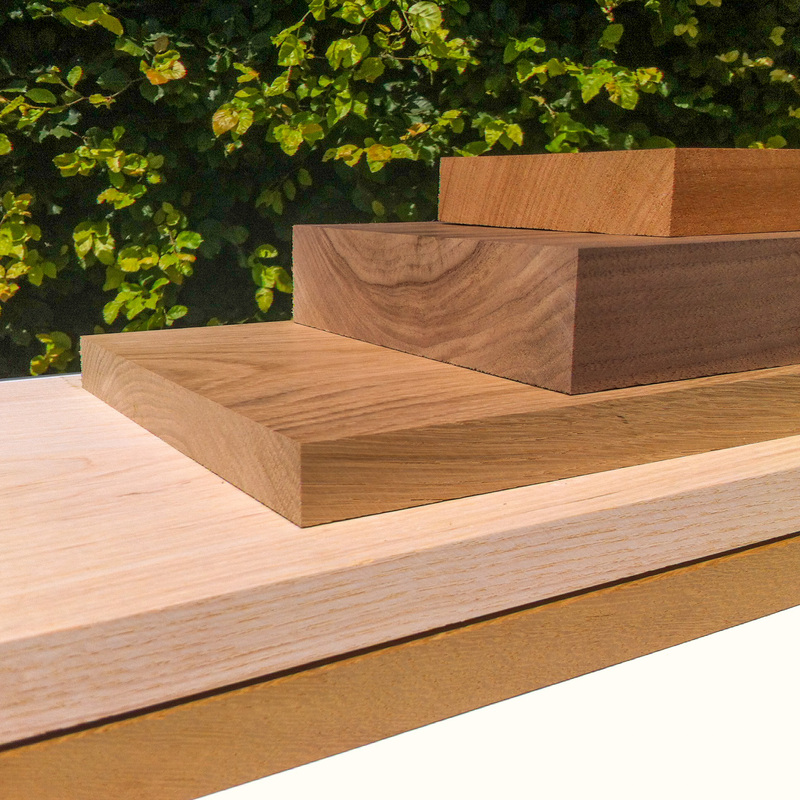 We offer a wide range of hardwoods which can be sold in planed fixed dimensions as well as machined bespoke to our customers' requirements. We currently offer planed American White Oak, European Oak, American Black Walnut, Sapele, American Ash, Hard Maple, Meranti, Iroko, and American Poplar Tulipwood. All of the hardwoods are planed all round. We plane all round any hardwoods for a custom size that you need. 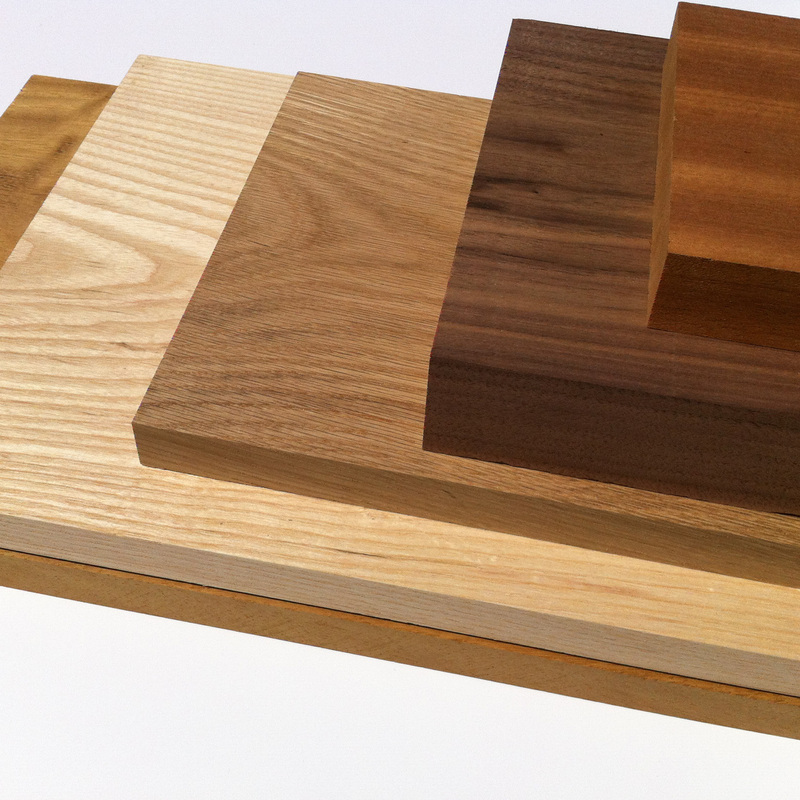 We can also offer rebated door frames, stair treads, full stave worktops, and window sills.